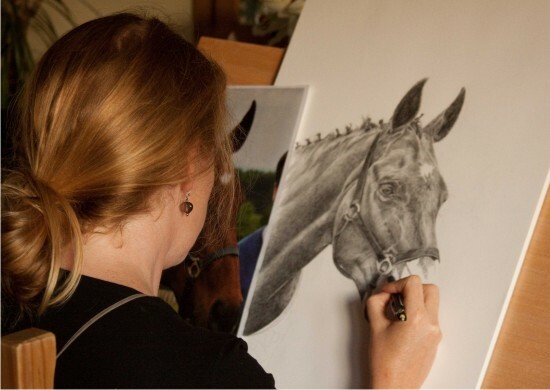 One of the first considerations in drawing a pencil portrait – either a commission or a print – is what size it should be. 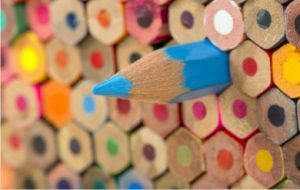 Sometimes the choice of paper size will be dictated by your frame, if you have already chosen one, the space available on your wall, or to fit in with existing pictures or decor. Of course, I can draw pretty much any size, but many people find it easier if I narrow it down to a few choices for them. We also have to consider the aspect ratio – that is the relationship between the height and width – of your subject, and its orientation. Some will be tall and narrow, some almost square, and some wide. Again, I can draw whatever suits your requirements best. 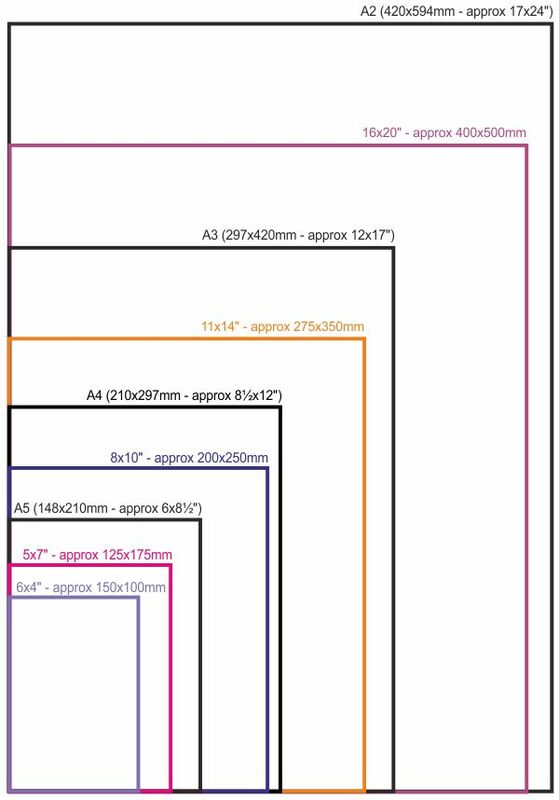 This diagram shows most of the common print sizes. It’s not full-size, but it is to scale so you can see the relative sizes and aspect ratios (the relationship between width and height). Most people will be familiar with the ‘A’ sizes – A4 being the most common format for documents. With each increase in number, the size halves. For example A3 is half the size of A2, and A4 is half the size of A3, and so on. These are shown in black on the image above. The majority of my work is based around A3 and A4 sizes. A4 is a lovely size, and well-suited to a single portrait. 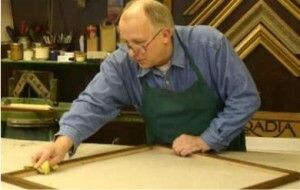 It’s easy to buy frames for, and is big enough to allow for plenty of detail. 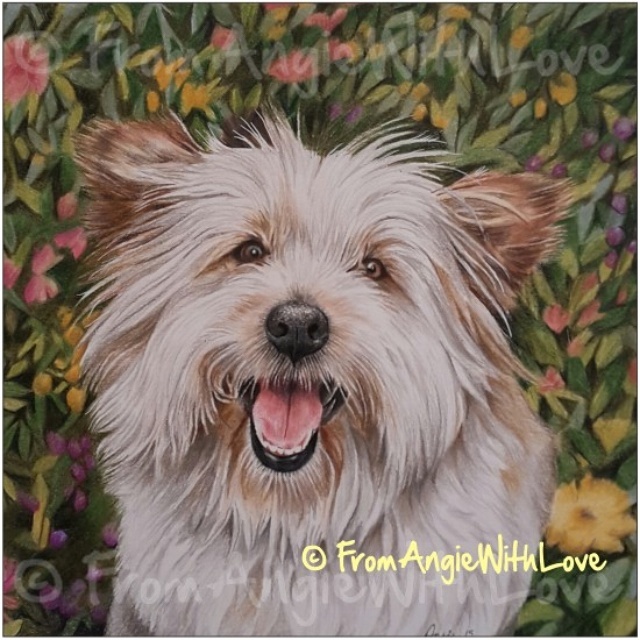 A3 is also very popular – for double portraits it allows each to be around A4 size, and for single portraits it creates a really strong piece with space for every detail of an animal’s fur. I have drawn a few portraits at A5. It’s hard to get a lot of detail in to such a small size, but it’s a format well-suited to desk-top frames. I regard A5 as the minimum size for a pencil portrait. Occasionally, for a high-impact piece, or one with multiple subjects (5 is my record so far) I go to A2 or even A1. Working at this size is a challenge due to the sheer amount of drawing, but they look stunning. Photos tend to be printed in a few specific sizes. Unlike the ‘A’ sizes, the aspect ratio of these isn’t consistent across the range, but keeping close to these standard sizes will make finding an off-the-shelf frame easier. The most common, 6×4″ and 5×7″ are really too small for a pencil portrait, as there’s not room for enough detail. 8×10″, 11×14″, and 16×20″ are ideal sizes. Portraits often suit a square, rather than rectangular, format, and they look good too. However, it can be tricky to find an off-the-shelf frame and mount in a square format, so expect to order a made-to-measure frame for your square portrait. I have published prices for square portraits that are comparable with the ‘A’ sizes, but I can of course work to whatever size requirements you have. As always, if you have any questions, just get in touch – I’d be delighted to help.